Credit: Photo by Marie Lehmann. Ithaca, NY–Cross-referencing a decade of Google searches and citizen science observations, researchers have determined which of 621 North American bird species are currently the most popular and which characteristics of species drive human interest. Study findings have just been published in the Proceedings of the National Academy of Sciences. They pooled the results into four categories which Schuetz and Johnston call “cultural niche space,” based on how frequently people searched for a species relative to how often they might encounter it in nature. Though proximity to a species often plays a role in shaping public interest, the authors also found that some “celebrity” species, such as Common Raven, Barn Owl, and Whooping Crane, are popular even outside their range. Schuetz, J. G. and A. Johnston (2019). 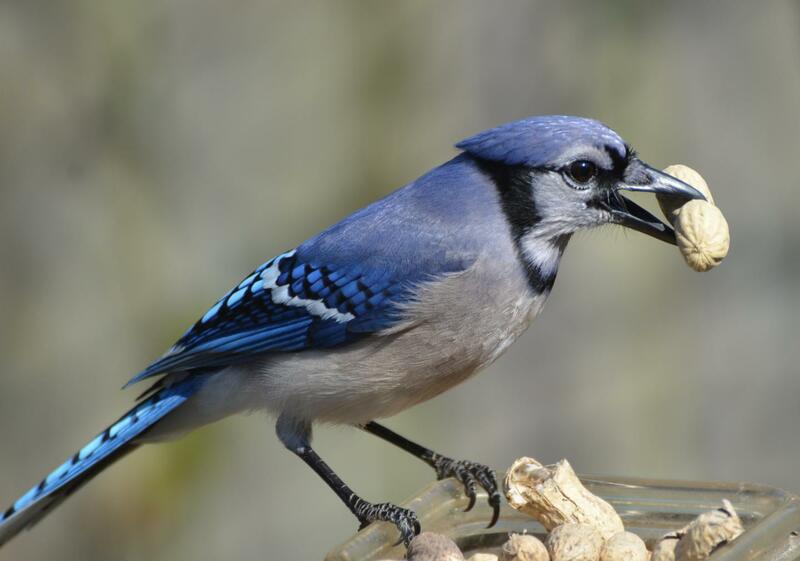 Characterizing the cultural niches of North American birds. Proceedings of the National Academy of Sciences.